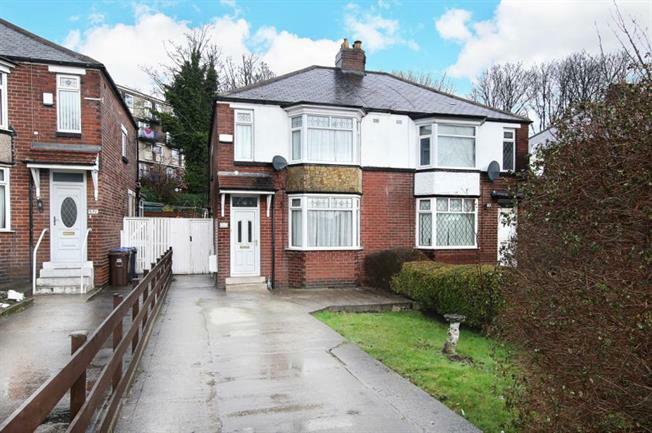 Offering no chain and located in this popular area is this three bedroom semi detached property with driveway. The house offers a good sized garden to the rear and has had a modern fitted kitchen installed. The house offers gas central heating and double glazing. Accommodation comprises, entrance lobby, lounge, fitted dining kitchen, three bedrooms and bathroom. Located near to bus services and local shops and within walking distance to Sheffield city centre.